The collection for men Salvatore Ferragamo is adding another edition in 2011 - F by Ferragamo Free Time. 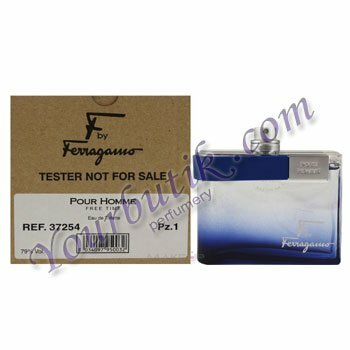 The fragrance arrives in the same flacon form as previous editions: F by Ferragamo Pour Homme and F by Ferragamo Pour Homme Black. The nose behind this fragrance is Olivier Polge.